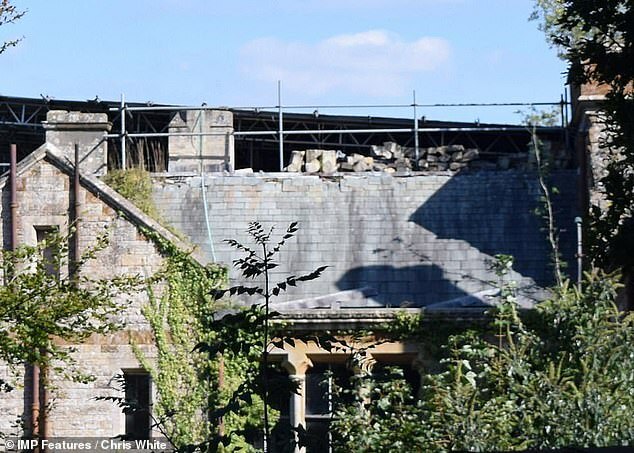 Prince Harry and Meghan’s Cotswolds country hideaway is owned by a property developer friend of David Cameron, who stands accused of letting his own Georgian mansion fall into disrepair, MailOnline can reveal. 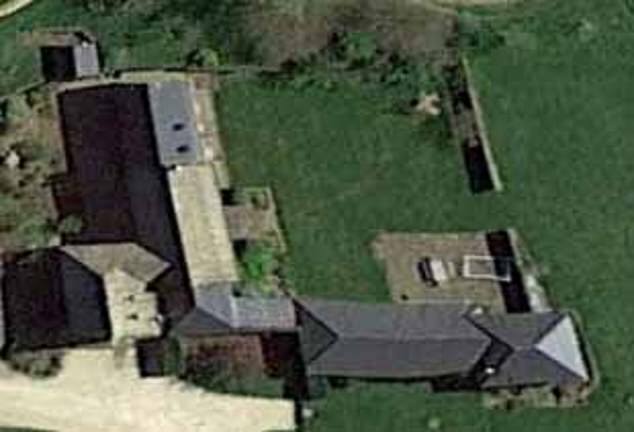 The £2.5 million four-bedroom farmhouse, nestled deep in the Oxfordshire countryside, was leased to the Duke and Duchess of Sussex last year by millionaire businessman Nicholas Johnston. 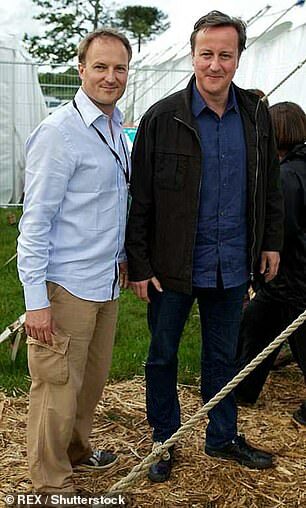 Old Etonian Mr Johnston, 45, owns most of the picturesque village near to the royal hideaway. 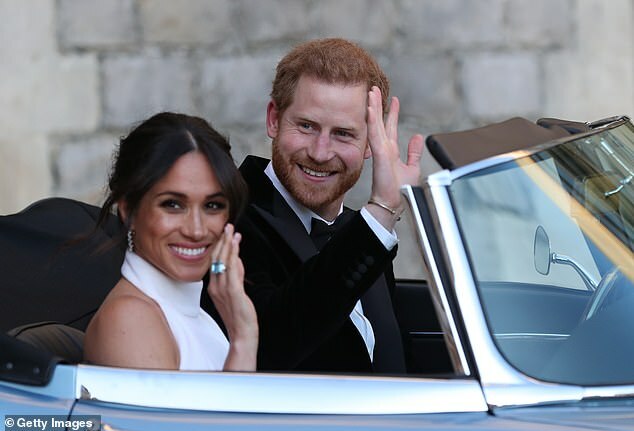 The royal couple chose the rural idyll for its secluded location and have hosted several A-list friends, including the likes of George and Amal Clooney and Serena Williams. As well as their celebrity friends, Meghan’s mother Doria Ragland has also visited the farmhouse, which dates back to the 18th century and comes with four bedrooms. It is preferred by the couple to Nottingham Cottage at Kensington Palace, where they currently reside when in London. Harry and Meghan acquired a two-year lease in May last year and moved in before their wedding. 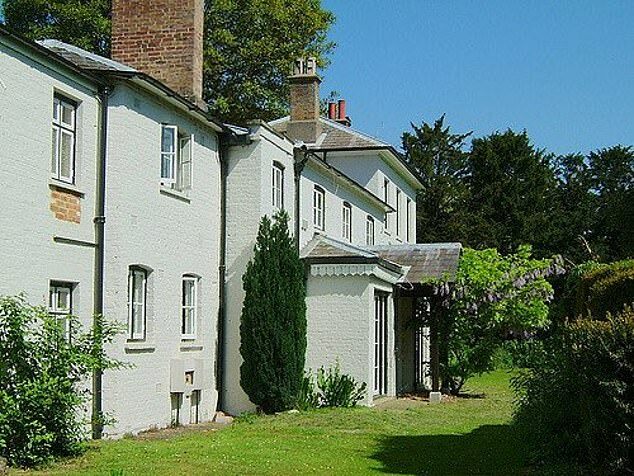 They are believed to be keeping the property when they move to Frogmore Cottage in Windsor ahead of the birth of their first child this spring. The rural retreat is made up of a converted barn and a two-bedroom outhouse for staff or guests. The main house has both a downstairs and upstairs kitchen and boasts floor-to-ceiling windows with stunning views of the surrounding countryside, four acres of which are included in the estate. There is a large dining room and an outdoor seating area complete with patio heaters for entertaining guests on summer evening. 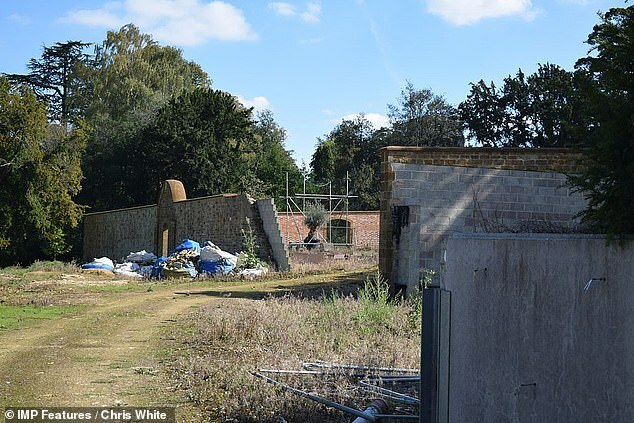 It also located conveniently near to Meghan’s favourite countryside retreat Soho Farmhouse and the homes of a number of their celebrity friends, including David and Victoria Beckham. A friend said: ‘It’s a fabulous place with stunning views and extraordinarily private. ‘It’s set in a small bowl of beautiful countryside so is not overlooked in any way. Newlyweds Priyanka Chopra and her husband Nick Jonas have also visited the property. The picture of the estate shows the farmhouse and smaller cottage after renovation work was completed in 2011 and was published on a freely-accessible and public document. 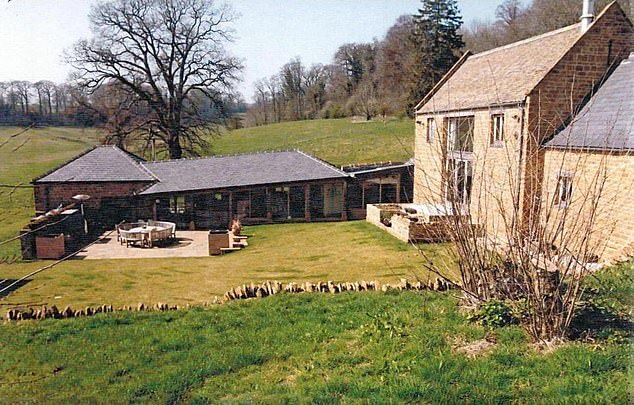 Mr Johnston, whose family has owned large tracts of land in the area for decades, has previously upset well-heeled locals with the amount of time taken to renovate crumbling manor house which sits on a hill above the village. 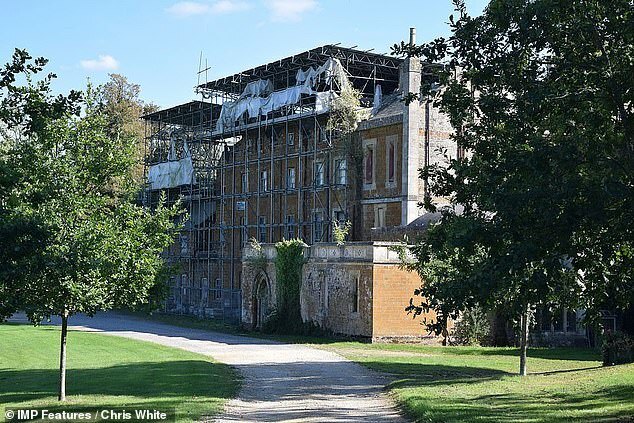 Redevelopment of the 4,000 acre site has been repeatedly delayed over the last 10-years with the once-impressive 200-year-old mansion covered in scaffolding and sheeting over its roof. Last year, renovation stalled again amid a row over a £130m motoring museum an American philanthropist wanted to build next door. Peter Mullin, 43, wanted to show off 200 cars, some dating back to the 1920s, at a site designed by renowned architect Norman Foster and resubmitted. Mr Johnston, who owns the land, hoped that money from the project would fund the restoration of the manor. But the plans, which included 28 holiday lodges, hit a snag last summer when they received 250 objections, including from former Star Trek star Sir Patrick Stewart, and were later withdrawn. Sir Patrick criticised the lack of affordable homes on the proposed site at Enstone Airfield, calling it ‘elitist’. The manor started to fall into disrepair around the turn of the 19th century, following the death of then-owner George Stratton, who made his fortune through the East India Company.